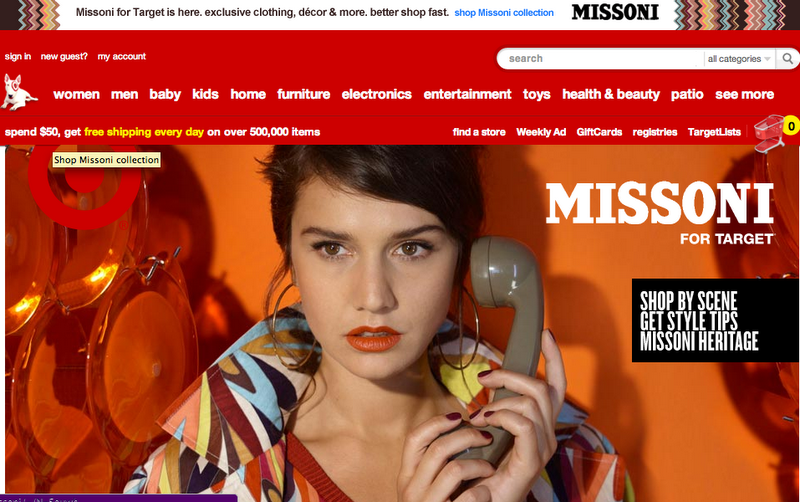 We all know the saga of the Missoni for Target sale beginning this past Tuesday. Mayhem, mayhem, website shut down for 24 hours (boo, hiss), and more mayhem! Some people got lucky- I was one of them, shopping at the wee hours- while others were not. Even though I got some items I wanted (skirt, vase, folders), a few items are probably not going to be mine (martini set & shaker...tear) and a few don't fit. My friends and I started discussing what we had, what we didn't want, and what we needed. We began saying things like "don't return until I see what you have! ", even going to start an email chain amongst other friends of friends to share our unwanted goods before returning. I got to thinking that there had to be many others in the blogging/Twitter community who bought items they now don't want but still want others, and can't bring themselves to resort to eBay (boo, hiss- again). 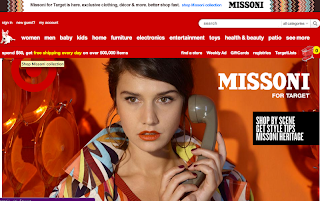 Which brings me to Missoni for Target: Sell | Share | Swap! Use this post to comment with what you have that you plan to return and/or to say what you are looking for. Leave your email so people can read the posts and get in touch with you. Coordinate together and get what you ultimately want! I'll start: I have two size 8 1/2 pairs of the zig zag women's flats that I bought for my mom and I. Sadly they are half a size too big :( So I have two pairs up for grabs but am also looking for one or two pairs of size 8...anyone have? If so, don't return! Email me at laviejaime@gmail.com and I will buy them off you/pay for shipping. What are you looking to sell, share, or swap? Spread the word on Twitter, Facebook, and your blogs! im looking for the blanket if anyone has an extra!! i can't even believe how craycray the missoni stuff got! Lissy- oh great! thanks for letting me know!